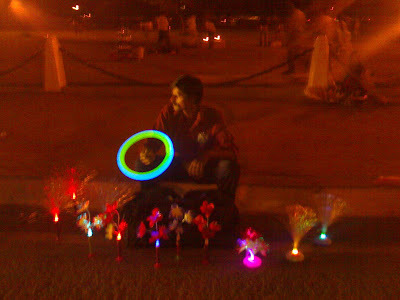 A man trying to brighten his life by working with lights during night. It could not have been more ironical. Delhi life can be beautiful and thought provoking at the same time.